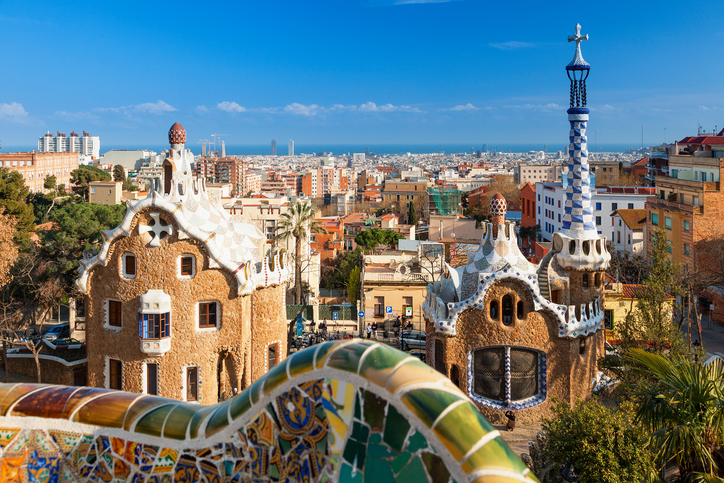 Barcelona is the European capital of innovation and an international tech hub that holds leading Big Data Corporate projects. Many global companies are relocating their Big data operations into the city, what means professional opportunities for those who be ready. The Master in Big Data & Innovation Analytics is a program lead by BTS, Eurecat (the Technology Center of Catalonia) and Big Data industry leaders. With the Master in Big Data & Innovation Analytics you will develop the most demanded Big Data skills while you discover in first person the innovative vision of data from the industry leaders. The Master in Big Data & Innovation Analytics will help you to become an international professional able to discover insights and drive innovation in any organization. You will learn to extract relevant insights from data and to generate strategic solutions for any kind of organization or industry using the most advanced analytics and data technologies.